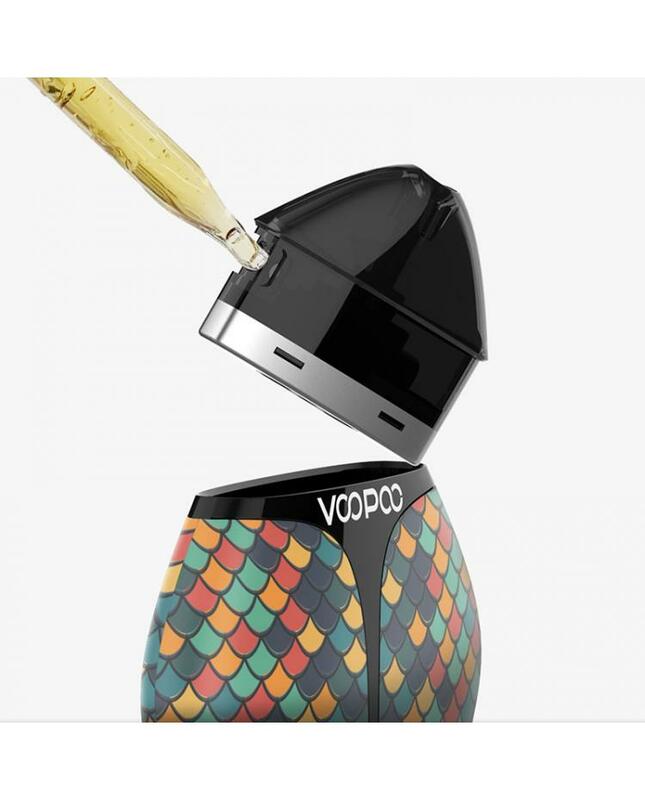 The Voopoo Finic Fish, with the cute fish shape and exquisite illustration design, let the Voopoo Kits portable and pocket-friendly feels more comfortable to hold in the hand. 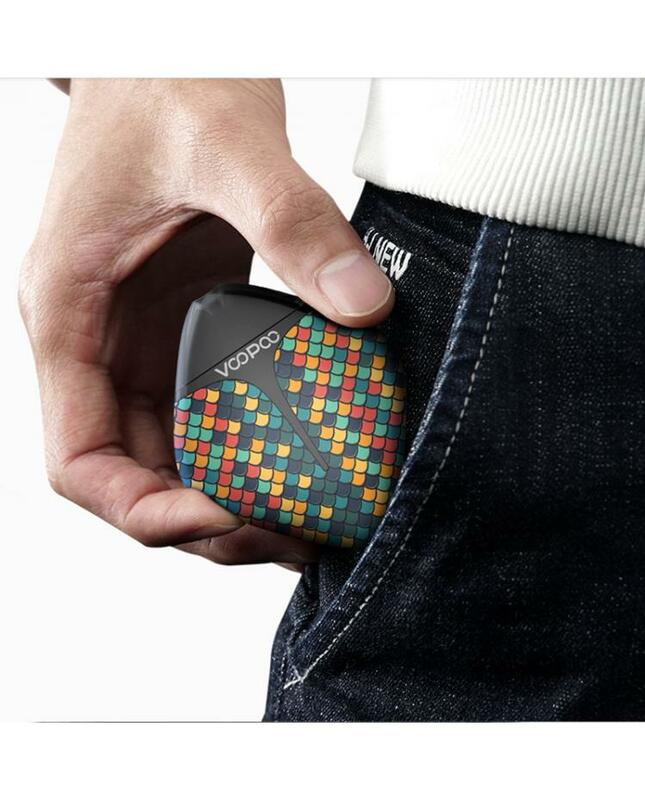 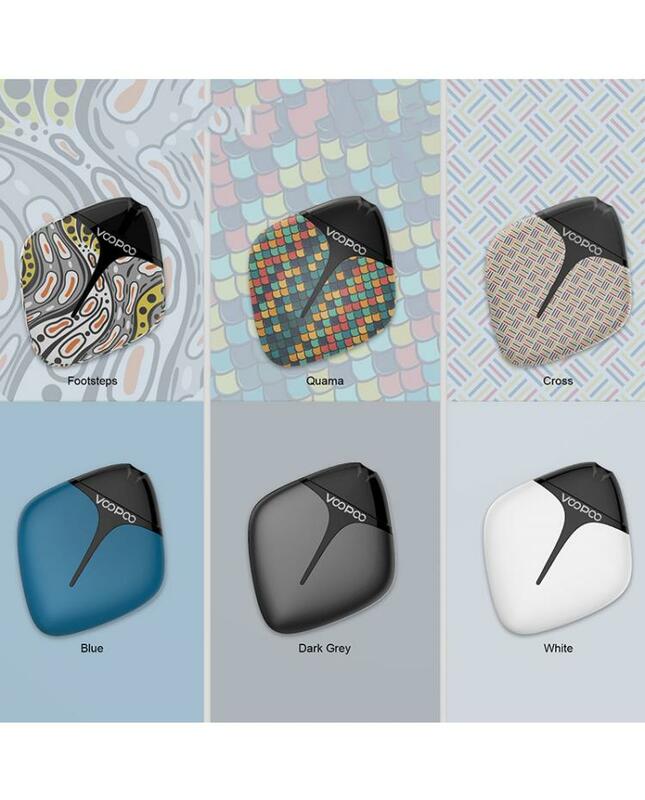 let it the Finic Fish built-in the GENE.Pod chipset, which intelligently controls the voltage output constantly, the Voopoo Pod System built-in 350mah battery and max output only 12watts, you can charge it by connecting to the wall adapter, the LED indicator light will show you the charging status. 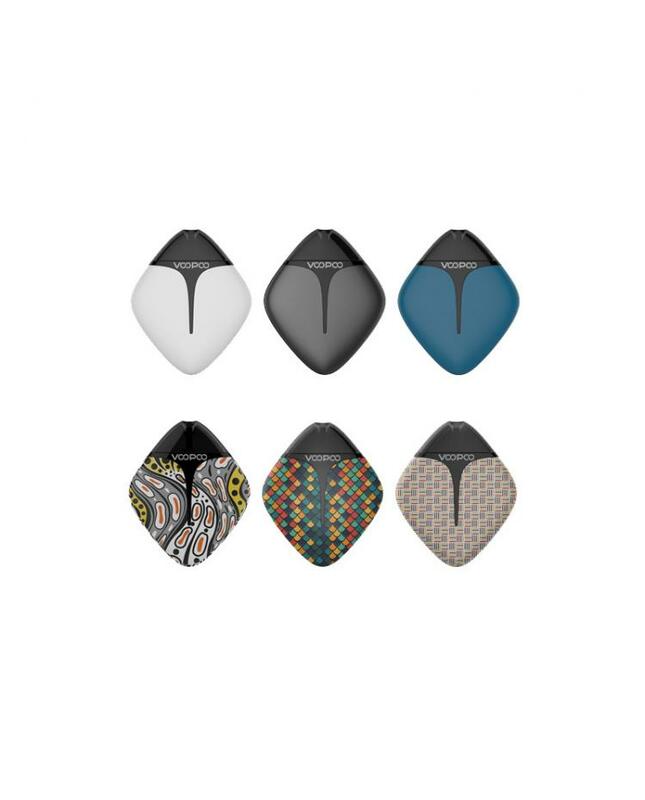 the replacement pod can hold 1.7ml e-juice, with the simple and convenient top side refill design, vapers can inject your favorite e-juice or nicotine salts, the air-driven pod will startup when the air is inhaled, the built-in 1.6ohm coil optimized for nicotine salts, it will deliver you the pure taste flavor.